Home Events W San Francisco New Years 2015 – REVEL IN THE ELECTRIC ENERGY OF W SAN FRANCISCO NEW YEARS 2015! 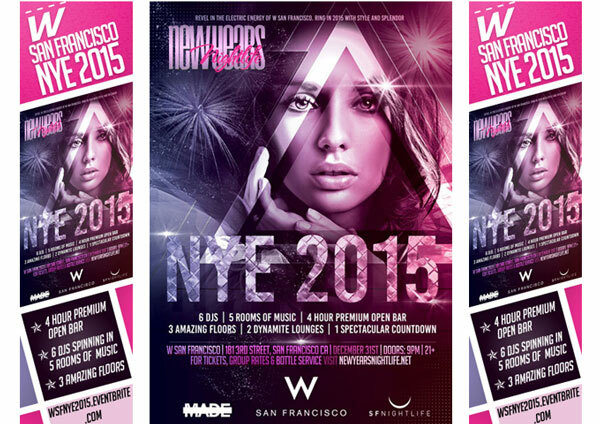 W San Francisco New Years 2015 – REVEL IN THE ELECTRIC ENERGY OF W SAN FRANCISCO NEW YEARS 2015! W Hotel SF NYE 2015 on Wednesday, 31st December 2014, New Year’s Eve 2014-2015 at W San Francisco Hotel, 181 3rd St, San Francisco, CA 94103 – at 9:30 PM. San Francisco, CA – Ring in 2015 with Style and Splendor in celebration of New Year’s Eve 2015 at W San Francisco Hotel on Wednesday, December 31, 2014, 9:30 PM. Party favors, surprise pop ups and one massive NYE countdown that will be second to no other in America’s favorite city and world renowned hotel, W San Francisco Hotel, located at 181 3rd Street in San Francisco, CA 94103. Let MADE Nightlife transform your day into an extraordinary affair celebrating all that is important in your life. 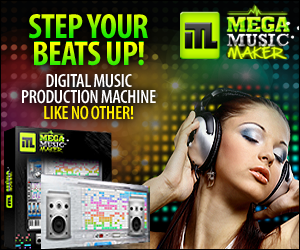 We will take you there. From steaming Bali nights to winter white wonderlands, MADE Nightlife will transport 25-2500 of your closest guests to the destination of your choice. Providing high-end corporate, entertainment, sporting and social events planned from event concept to contract negotiations, vendor relations, event management, marketing and promotions.